<< Candy Teal Varrstoen ES2 IN STOCK! 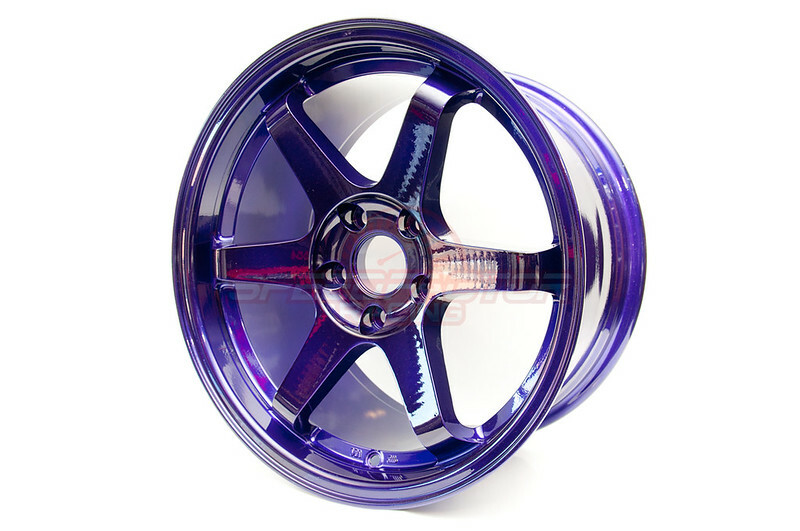 Candy Purple Varrstoen ES2 IN STOCK! New custom colours from Varrstoen wheels IN STOCK! Varrstoen ES2 17×9 +35 5×114.3 in custom Candy Purple. Stop by to check out this wheel in person. More special colours are in stock and will be shown within the week. Looking for any custom colours from Varrstoen? Contact us and we can help you with your wheel setup!